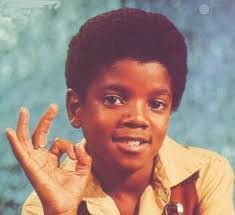 Michael Jackson: Happy Birthday King of Pop! The music world hasn't been the same since we lost the King, but he left us with tons of tunes to keep his legacy alive. 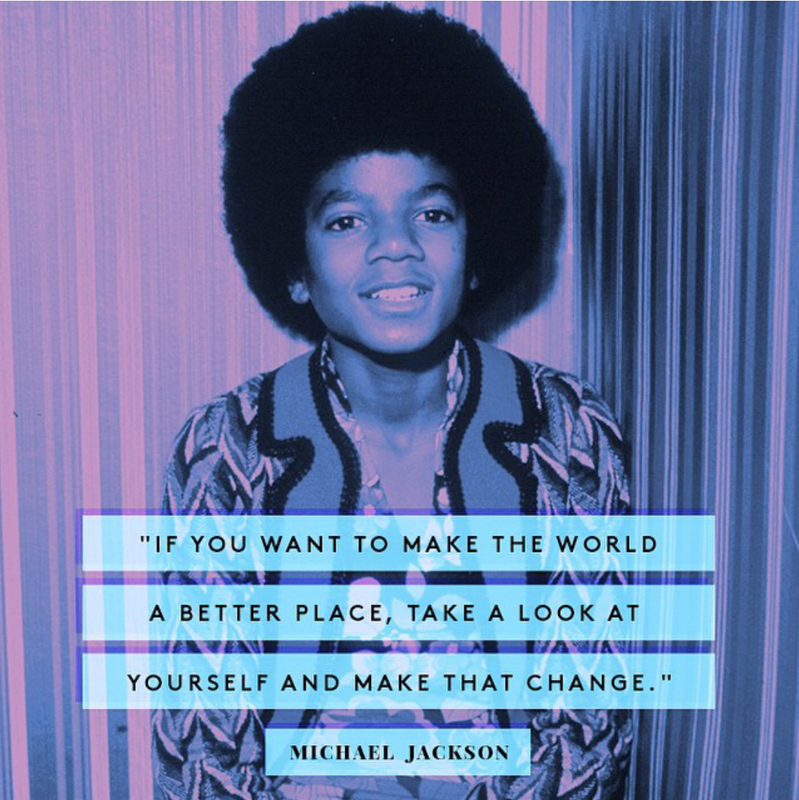 Michael's work was the soundtrack of so many of our lives. His music not only made us dance, but offered messages for being and living a righteous life. Let's celebrate his life through music and song, while keeping his memory alive.